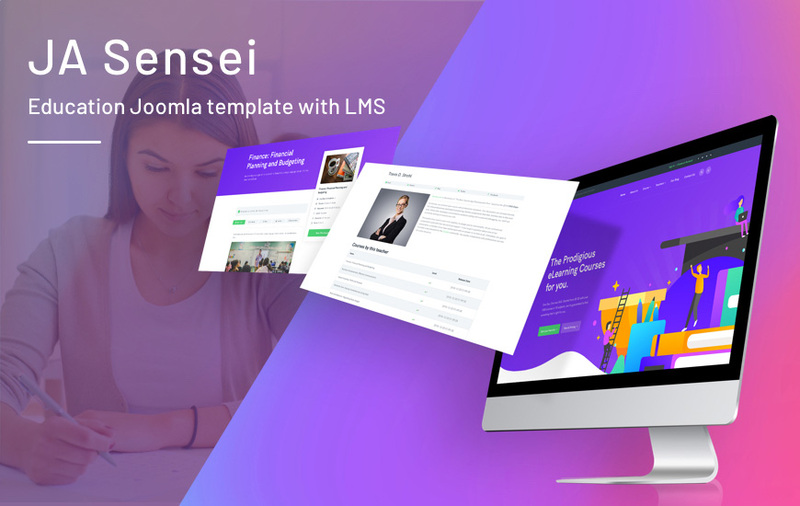 JA Sensei is pro Joomla template for education, online courses with LMS based on the best Joomla LMS extension – Guru with powerful features and all required pages for education, online courses: Course category, course list, course detail, teacher list, teacher detail, course registration and more. The LMS Joomla template is built with T3 Framework, it is easy to customize based on the powerful admin control panel with built-in functionalities: visual layout configuration, responsive layout configuration, megamenu builder, optimization, etc. Today we are also releasing updates for Joomla LMS Extension: Guru 5.1.17. This release comes with Dedicated Joomla LMS template JA Sensei and 2 new modules for all Guru Pro users. The template fully supports the latest version of Guru with stylish course views and Course list module for Guru. 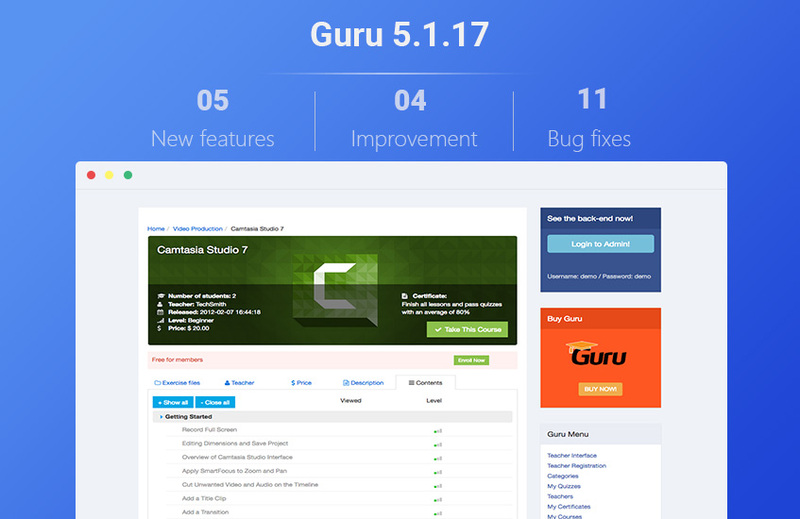 Guru 5.1.17 comes with 5 new features, 4 improvements and 11 bug fixes. Strip Payment: support Japan Yen currency.